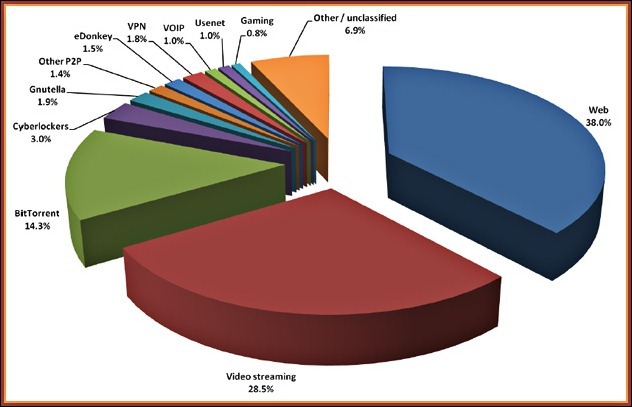 The latest report on Internet traffic published by Sandvine, specializing in networks, shows that the streaming represents a majority of bandwidth consumption today before P2P. The live video streaming on the Internet account represents 50% of the bandwidth on the Internet in North America, Latin America and Europe. This shows the usual changes of users, who are increasingly moving toward these services, rising well ahead of services such as BitTorrent (17.23%). However, streaming is not used for illegal practices, as the U.S. service broadcasting is Netflix movies on its own 29.7% of the bandwidth consumption in the United States during peak hours. 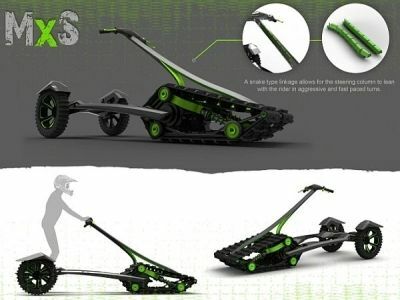 Designer Matt Bellefeuille has presented a concept that will not go unnoticed by fans of extreme sports. This is a personal vehicle off-road practice in both summer and winter. The vehicle is called MXS. Outwardly, he vaguely recalls DTV Shredder with its handle and its caterpillar. While LG has announced with great fanfare its latest range of TV 3D passive (or polarized) last month, it's time for Samsung to unveil its own technology. In partnership with ReaID, the Korean automaker has developed a new technology called 3D RDZ offering a Full HD 3D display, using polarized glasses. 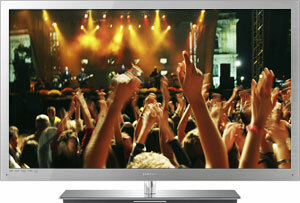 Samsung is expected to launch its first model in the range at the beginning of 2012, including a 55-inch screen. Three designers from different nationalities have imagined all the future of sports car Maserati stamped. 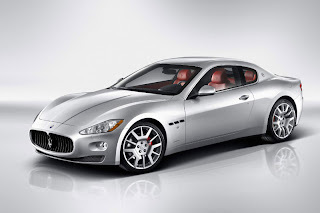 The group has made pioneering a concept called the GT Maserati Gabrini. The concept of dock designed by Olivier Meynard iPhone is undeniably the most interesting in recent months. 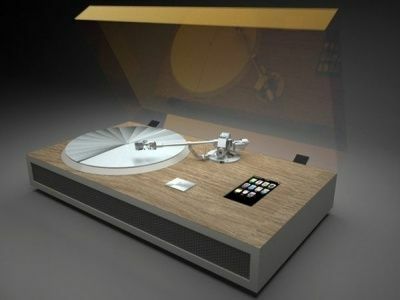 The style, look, the idea and functionality, this seems to meet all its retro-modern platinum.